On the 10th, the Mordus Angels <MOA> corporation Angels and Devils defected to The Imperium. Some weeks ago, one of their directors approached Goonswarm intelligence wanting to leave MOA. On the 10th, this director took the corporation out of MOA and executed a heist. Angels and Devils transferred several citadels to Goonwaffe ownership, and all Guardians of the Galaxy (GOTG) jump bridges were temporarily off-lined. This defection was not a devastating blow, but it did cause both logistical and operational disruption. It is another indication of the increasing pressure brought to bear by Goonswarm against the GOTG. On the 11th, communications acquired by Goonswarm spies indicated a potential change in GOTG tactics. The messages stated that the MOA directorate had decided to set all final structure timers to AUTZ. Goonswarm’s deployed forces lack supremacy in this TZ, allowing GOTG – an AUTZ strong coalition – the upper hand. Although this communication is just from MOA, a strategy change of this character may well be GOTG-Command approved. That said, GOTG continues to run fleets in all time zones. There has been regular fighting in AUTZ between the Imperium and GOTG. Informative battle–reports authored by RiotRick, executor of Solyaris Chtonium alliance, have kept the community up to speed. Although these battles are smaller than those in US or EUTZ, they indicate the growth of the conflict between the GOTG and the Imperium. They are also indicative of robust GOTG capacity in AUTZ. Over the past week, the Imperium has begun anchoring Raitarus in DO6H-Q, GOTG’s staging system. 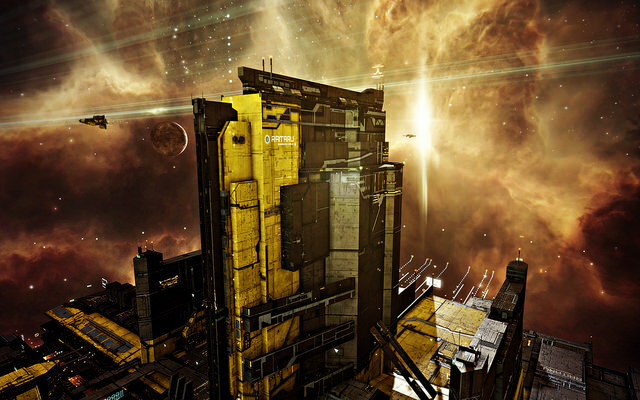 This bold move has included structures on the grid of GOTG’s central staging Keepstar. Some individuals, many hailing from Delve, believe this is indicative of systemic failures in GOTG command. However, most GOTG members understand this to be a momentary oversight. Time will tell of the significance of these actions. I’m finding them for my sis. I’m looking for one of the most dishes with pictures and also the ages of child for the dishes. Blogs are generally where I would certainly anticipate to find them. I have a blog with blogger. I have registered my blog site using a gmail account. Currently, I want to use a new gmail account and I wanted to import my whole blog together with the posts and also remarks to this brand-new gmail id … Please tell me, is this possible and also just how can it be done?.